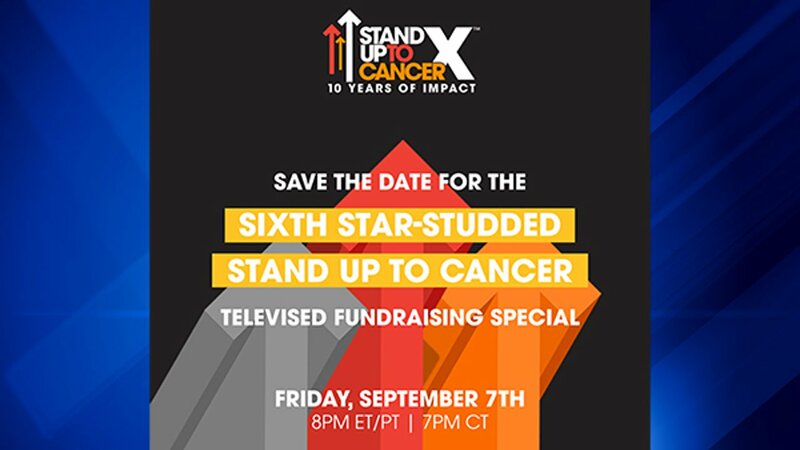 Stand Up To Cancer is about to return with the largest TV fundraising event of its kind. On in two men and one in three woman in the United States are expected to face cancer in their lifetimes. On Sept. 7, Stand Up To Cancer will come back with one goal in mind: to make every cancer patient a long-term survivor. The organization is celebrating ten years of life-saving research with a star-studded televised fundraising special event.